Kane Quiz: Can You Answer These 10 Questions? 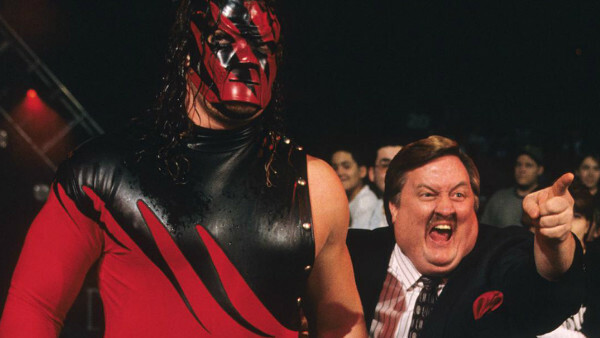 Kane has been a character in WWE for 21 years, but how much do you really know about The Big Red Machine? 1. At What PPV Did Kane Debut At? Lanky, specky, ginger bloke who loves all things wrestling, football and quiz related. The man who invented the #BloodyGoodQuiz.